Justin Kelly, AM – Noetic Group U.S.
Justin has a particular bent for grappling with unstructured problems to give them form leading to practical solutions. Justin has been intimately involved in capability and force development, strategy formulation, simulation, doctrine and futures during his army career that spans over 30 years. He has extensive experience working internationally and in remote areas and challenging circumstances. He has applied this significant knowledge and experience to Noetic’s projects in the national security and defense, and emergency management sectors. 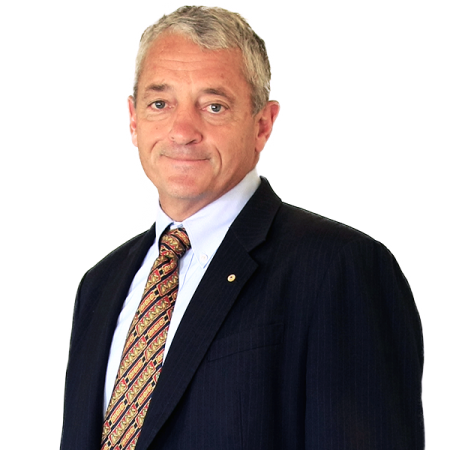 Since joining Noetic, Justin has helped build Noetic’s standing in the national security and defence, and emergency management sectors, as a respected industry leader providing management consulting services.